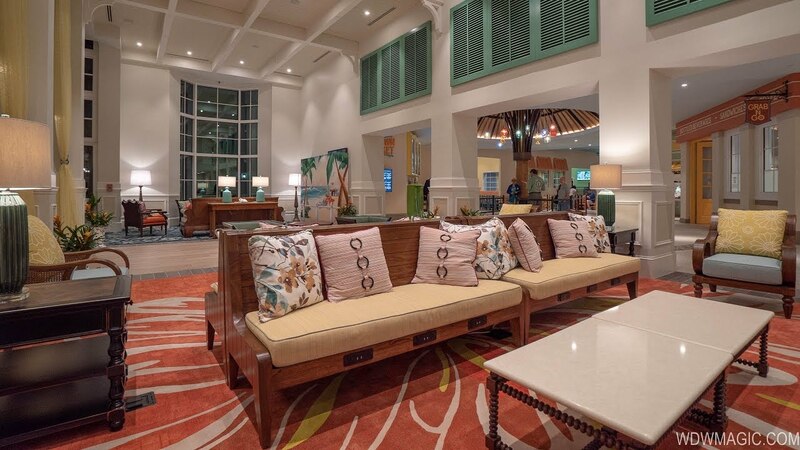 Jun 21, 2017 in "Disney's Caribbean Beach Resort"
In less than month since closing off access to the Barbados section at Disney's Caribbean Beach Resort, all of the guest rooms, landscaping and walkways are gone. Crews have largely cleared the land, with just a small areas of rubble remaining of the old guests buildings. Approximately half of Martinque will be demolished, and the first of those buildings are now being removed. Over at the closed Old Port Royale, the old pool bar and deck in-front of of the main entrance has been cleared. The resort is offering temporary dining options during the Old Port Royal closure. 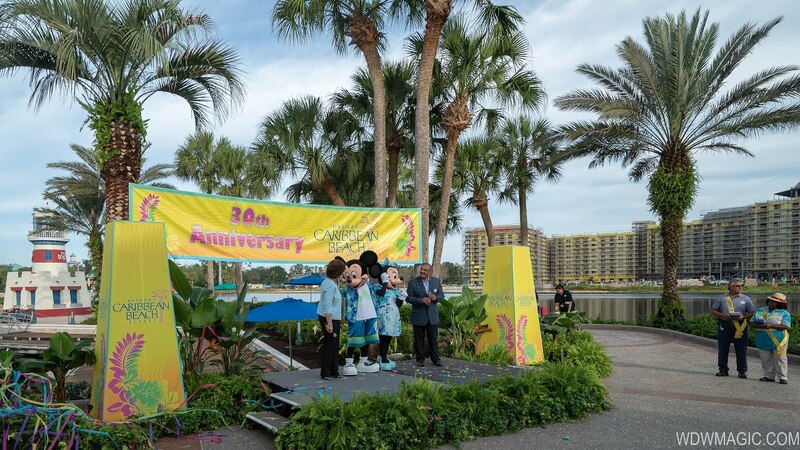 Disney's Caribbean Beach Resort will be reimagined with new additions, including new waterfront dining and retail shopping areas. The centralized location will offer the resort’s guests more convenient access to services, amenities and dining. Permits have already been filed for the expansion project, with the addition of 7 new buildings that will include one large multi-level building, which appears to be home to a large number of guest rooms. Click the gallery for aerial views of the Caribbean Beach Resort demolition. Photos for WDWMAGIC by Colin Chardavoyne @cchard.